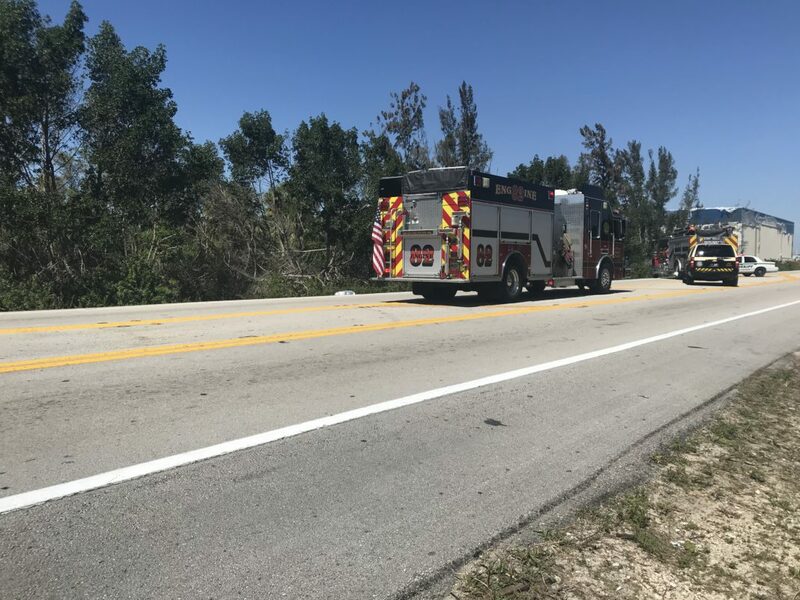 The Florida Highway Patrol is in the process of closing US 41 between County Road 92 (San Marco Road) and State Road 29 due to poor visibility from smoke in the area and close proximity of a fire. Please drive with patience and carefully. Updates will be provided as needed. 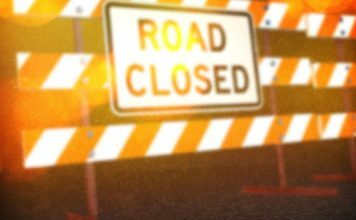 Traffic traveling east may use I-75 (Alligator Alley) as an alternate route of travel or may use eastbound I-75 to southbound State Road 29 to eastbound US 41.